Maybe it comes with age: that desire to look even deeper within ourselves, that longing to understand the purpose of our existence. 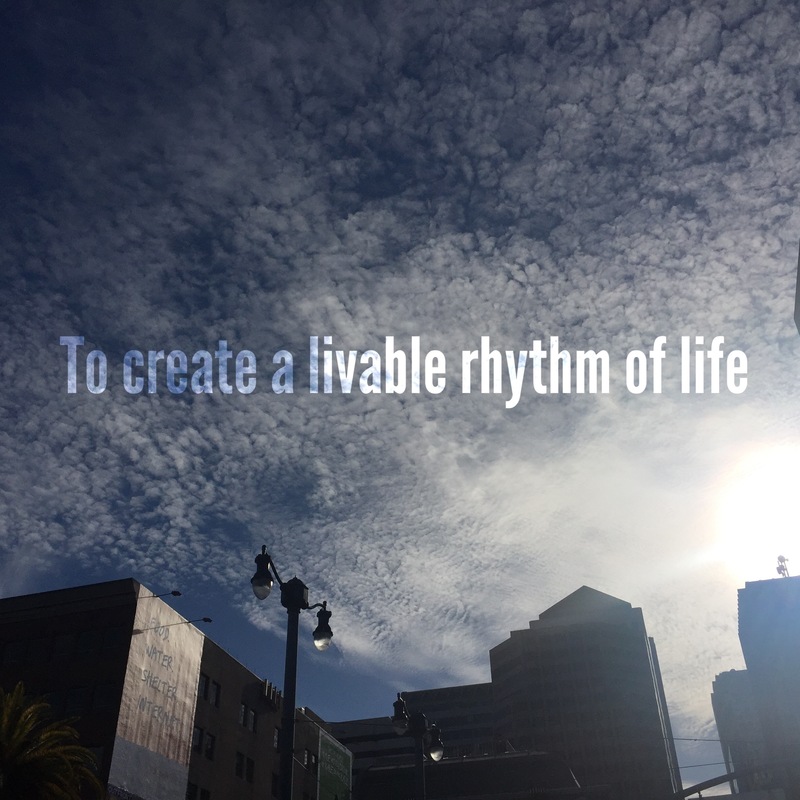 While I joke with friends and family that I’m always having an existential dilemma, understanding how I live and want to live has been a consistent pursuit. 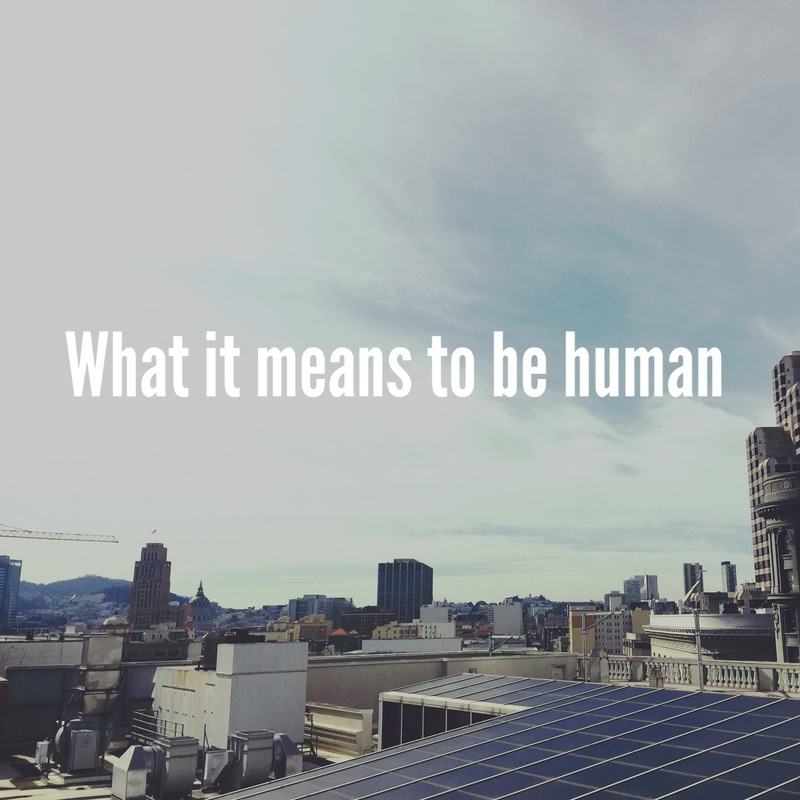 The question of what it means to be human is now inextricable from the question of who we are to each other. We have riches of knowledge and insight, of tools both tangible and spiritual, to rise to this calling. We watch our technologies becoming more intelligent, and speculate imaginatively about their potential to become conscious. All the while, we have it in us to become wise. Wisdom leaves intelligence, and ennobled consciousness, and advances evolution itself. The book is divided in five sections: words, flesh, love, faith and hope. 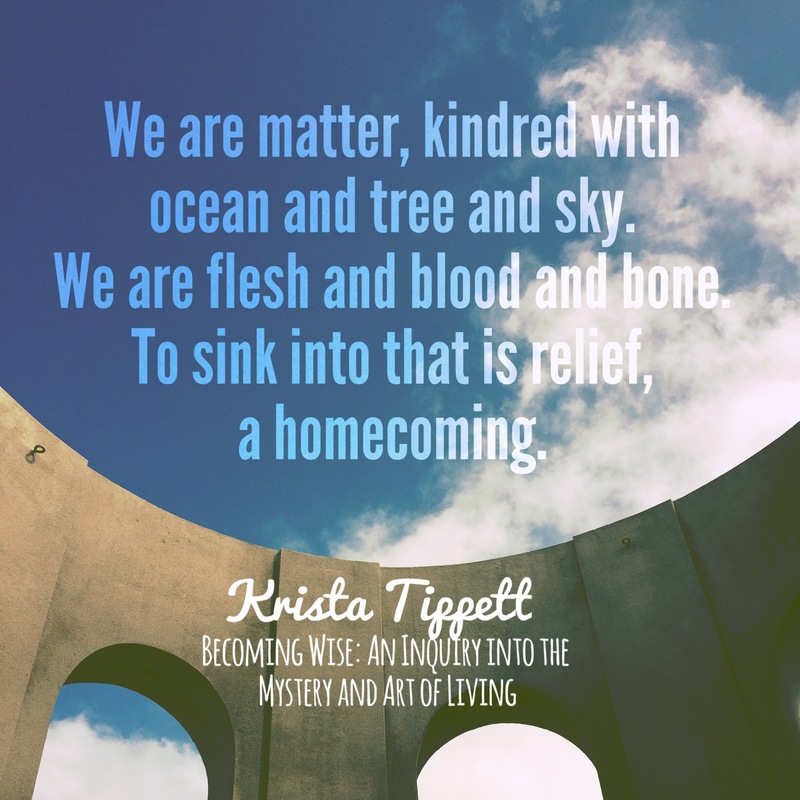 Each chapter brings forth Krista’s insight, weaving in the wisdom of her previous On Being conversation partners. Reading the book elevated my own engagement with spirituality, an overwhelming feat at times for me. I was once a 15 year old student at St. Scholastica’s Academy (SSA) in the Philippines, a Scholastican trained and taught under my alma mater’s motto of Ora et Labora (pray and work). SSA was a Catholic school and it nailed religion in place for me, even though it created a lot of contradictions in my young, inquisitive mind. I knew that I was queer woman back then, and I slowly came to detest the hypocritical messages of the institutions (specially the Catholic Church) I was a part of. I challenged, I rebelled. My family moved to the United States; I became a non-believer. As liberating as untying oneself to the Catholic Church was, it also made me feel hollow. The raucous of my early 20s created the noise needed to fill up the hollowness, but one could never really get away. As one gets older, you start to realize that the saying “the only way out is through” does hold a lot of weight. Benedict of Nursia had a quiet idea: to create a livable rhythm of life that could bring together both hermits — the familiar monastic model of that time — and people joining from the world, and replace the inconsistencies of scattered, competing religious authorities. Benedict could not know in his lifetime, nor could anyone else near or far, that he was fashioning a crucible of resilience that a thousand years later would literally keep Western civilization alive. As much as I wished that I was given this context about St. Benedict when I was still in school, I also know that my reception to this information would not be as awe-inspiring now. It suddenly made sense that I am drawn to silent retreats, to places like the East Bay Meditation Center in Oakland and the San Francisco Zen Center in San Francisco. After learning about Pico Iyer’s regular trips to an hermitage on the coast of California, I vowed to do the same. My path to seeking a spiritual practice first started upon learning about Buddhism. More than its tenets, I was deeply drawn to the simplicity of its teachings. I marveled at the way it encouraged openness, kindness and forgiveness towards others. Most of all, it affirmed my imperfect, human self. 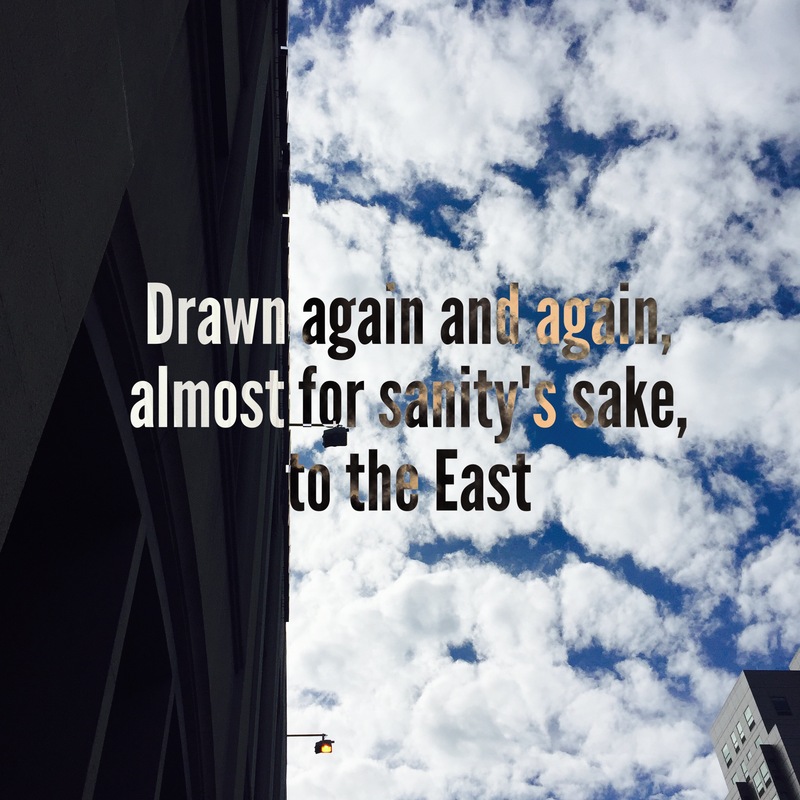 But I found myself drawn again and again, almost for sanity’s sake, to the East, where so much more was at stake, and life and mind felt more passionate and vital. This realization unsettled my sense of personal progress and education: it was possible to have freedom and and plenty in the West and craft an empty life; it was possible to “have nothing” in the East and create a life of intimacy and dignity and beauty. Books by His Holiness Dalai Lama, Thich Nhat Hanh and Paramahansa Yogananda guided me, as I continued to explore different ways of deepening my spiritual practice. I started attending the East Bay Church of Religious Science in 2011. In 2013, I started practicing Nichiren Buddhism, chanting nam-myoho-renge-kyo. 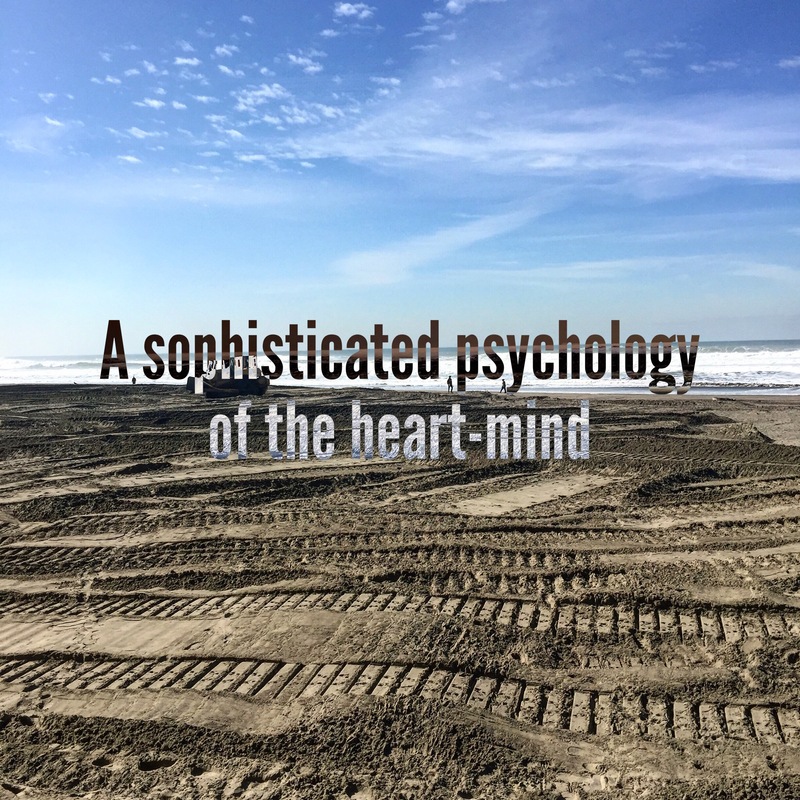 Buddhism in all its variation has cultivated a sophisticated psychology of the heart-mind, never separating the two in its languages of origin. Across thousands of years, it focused on contemplative disciplines to investigate and calm the mind as everyday practice. How I understood spirituality was confined to a very specific practice, the framework I’ve been operating on ever since my introduction and eventual disavowal of Catholicism. I grew up going to Church every Sunday. I knew all the rites and sacraments by heart, the ten commandments, what the Holy Week was for. I was both familiar and intrigued by the Bible, lulled into its poetry but repulsed by some of the stories. Embedded in my consciousness and experience is the practice of spirituality through religiosity — the importance of upholding rituals and traditions, of belonging to a group, collective or congregation. This was the ultimate lesson for me: the capacity of our spirituality to transcend difference, rigidity and dogma and center the way we relate to each other with beauty, love and grace. 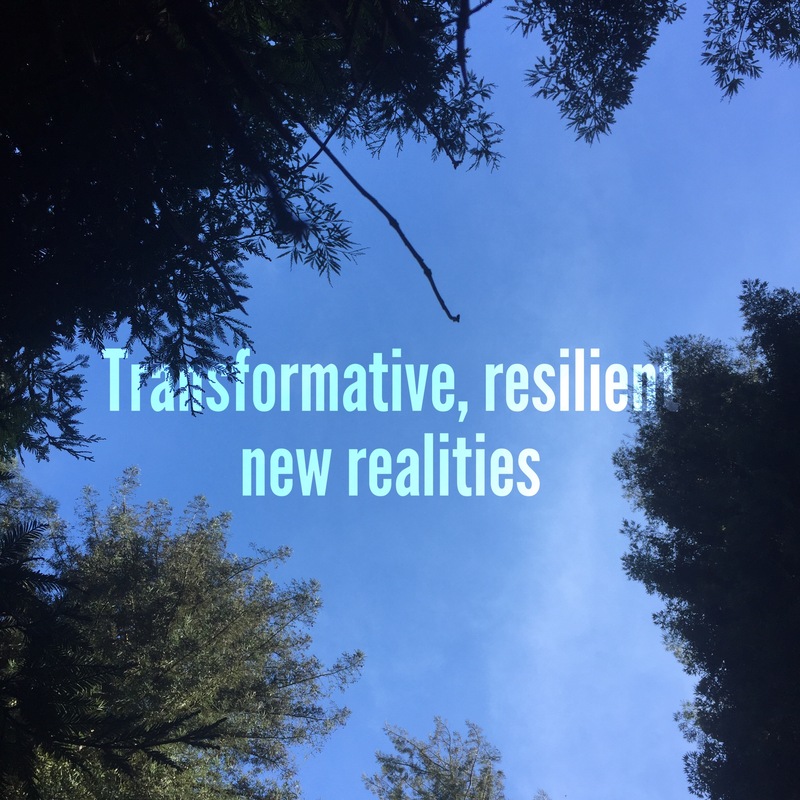 We create transformative, resilient new realities by becoming transformed, resilient people. This is about the lover as well as the beloved, the citizen as well as the politician, the social entrepreneur as well as the person in need. It means me, and it means you. In a time of polarization, of Donald Trump, of Boko Haram, of continued American military dominance, of imperialism, of state repression, of police brutality, I feel the urgency for indignation and the necessity for resistance. The Chibok girls are still missing, Syrian refugees are seeking for places to take them in, indigenous people in the Philippines are exercising their right to resist annihilation. We never see see the world exactly as it is because we are how the world is. I think it was William James who said, “My experience is what I agree to attend to, and only those things which I notice shaped my mind.” And so in choosing how we are in the world, we shape our experience of that world, our contribution to it. 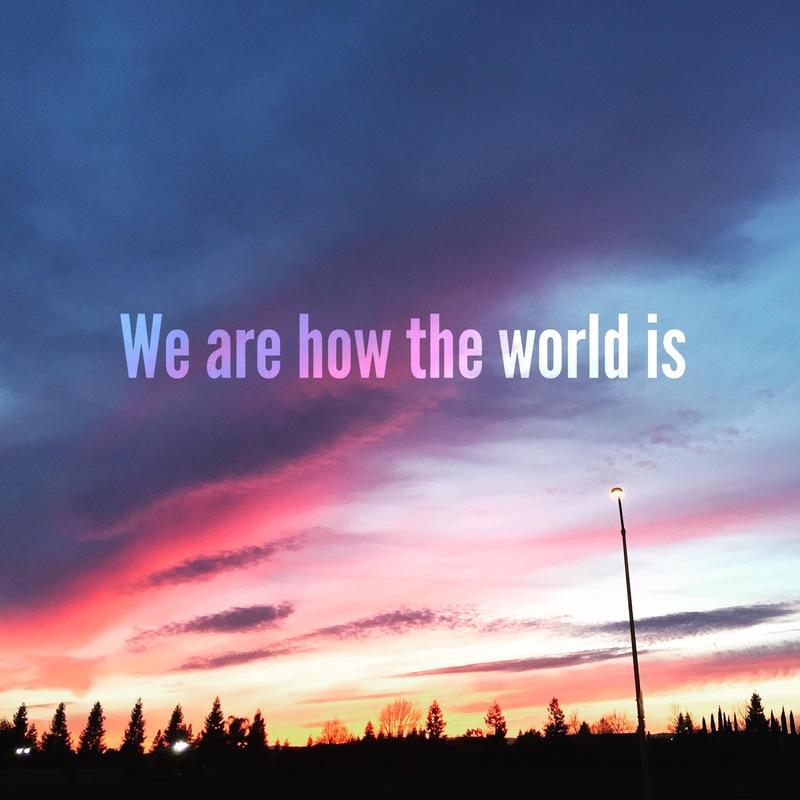 We shape our world, our inner world, our outer world, which is a really the only one we’ll ever know. I definitely enjoying every small touch of it I have you bookmarked to check out new material you post. Mos of Thich Nhat Hanh’s work has resonated with me, as well as Pico Iyer’s. There’s also this British philosopher whose work is just so on point — his books, his essays — that I kind of think of him as my mentor. Which is really weird, haha. Look up Alain de Botton. I’ve reviewed most of his books on the blog and they’ve always been so insightful Do check out “The School of Life” (based in the UK) which is something he started to cultivate emotional intelligence.